Has the lining in your intestinal tract broken down? If it has, you are in for a lot of health problems! When it breaks down, all the undigested food and waste inside your intestines “leaks” into your blood stream and activates your immune system. This turns on all sorts of signals that affect your whole body leading to autoimmune disease, allergies, joint pains, headaches, mood problems and cognitive issues. 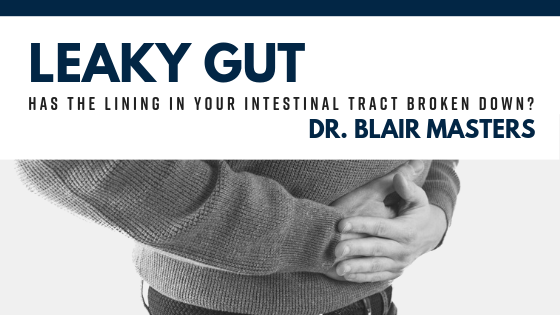 If you have a leaky gut it is a huge health problem. Doctors are finally recognizing this more and more in health care. But how do you know if you have a leaky gut? If you rely on symptoms, they will probably mislead you. Because of this leaky gut syndrome can result in a huge variety of different types of health problems and symptoms. Most of which don’t, on the surface, seem related to your gut. One person with leaky gut syndrome may get constipation, while another person gets diarrhea. One person may have allergies while another person gets migraines. So simply going by how you are feeling isn’t always the best way to approach the problem. Symptoms are important and should not be ignored or covered up. Symptoms are your body’s way of telling you that things are wrong and need attention. Covering them up with medications is a sure way to let your health go downhill. The best way to tell if you may have leaky gut syndrome is to get checked for it using muscle testing. Call us to set up a time to for a nutrition evaluation to find out what you body’s needs may be and if leaky gut syndrome is present. We have nutritional supplements that are specifically made for taking care of leaky gut syndrome and the problems that go along with it. 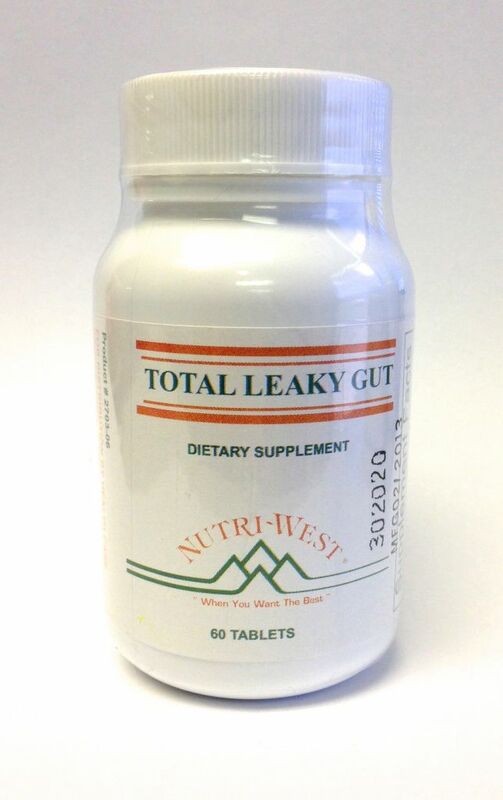 Total Leaky Gut provides a comprehensive array of nutrients to support the integrity of the intestinal lining, one of the most crucial assets to health we have. Call 479-443-0800 today and tell them that next time you get adjusted you want to get a nutrition evaluation too. It will give you the information you need to start to help your leaky gut.